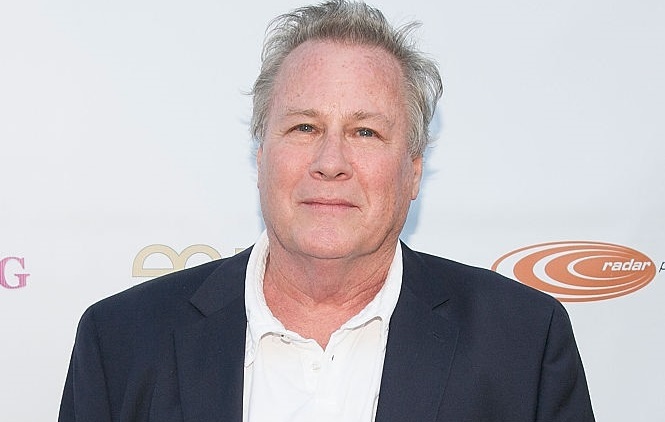 Home Alone actor John Heard died on July 21 in Palo Alto, California, TMZ is reporting. The actor was found dead in his hotel room by the cleaning service, family sources said. The authorities came to the Palo Alto hotel after being called for a medical emergency, but Heard was pronounced dead on the scene. He was 72. The cause of the beloved actor's death is currently unknown as the coroner investigates. John’s rep has revealed the actor had “minor back surgery” on July 19 at Stanford Medical Center, and was staying at the hotel he died in while he was recovering. We could not be more devastated by the news. Apart from playing Kevin McCallister's dad, Peter, in Home Alone and Home Alone 2, Heard starred in the films Big, Beaches, Gladiator and The Pelican Brief. He also hit the small screen with parts on numerous primetime shows, including serialized dramas The Sopranos, Prison Break: Resurrection and Jack & Bobby.